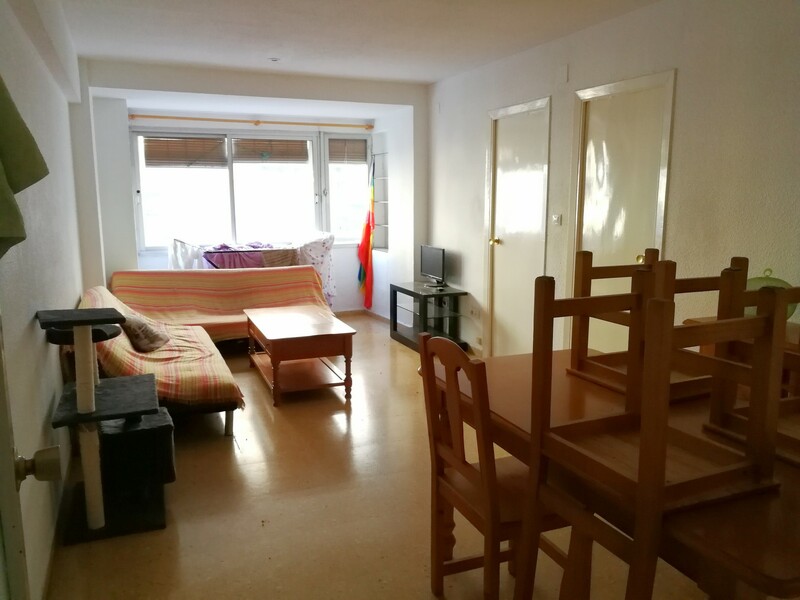 Hola, se alquila habitacion por 250€/mes todo incluido gas, electricidad, agua, internet. A partir de abril (incluido), hasta el 31 de agosto (ampliable si se desea). 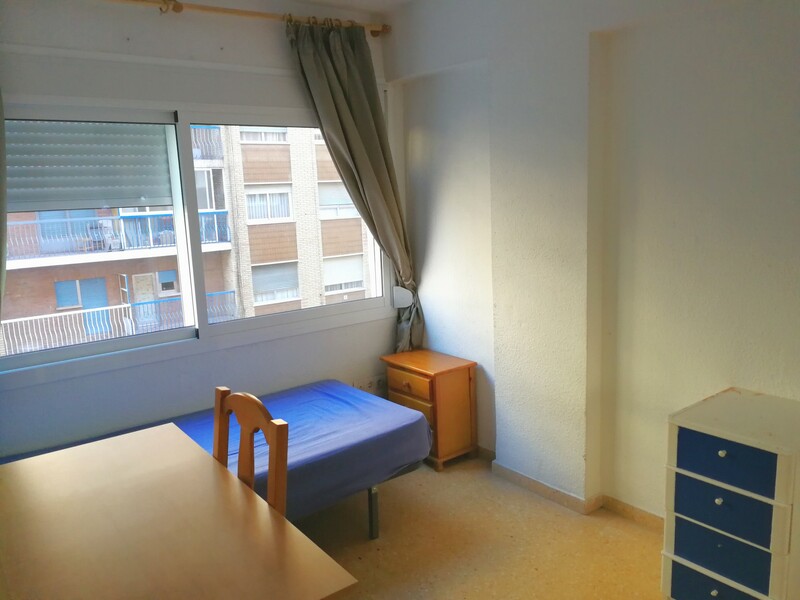 La habitación (la que aparece en las primeras fotos) es luminosa y esta totalmente amueblada, con amplio escritorio, armario empotrado con espejos, cama individual y dos mesillas con cajones. El piso es de tres habitaciones, en el que ya viven un chico y una chica de 26 años. 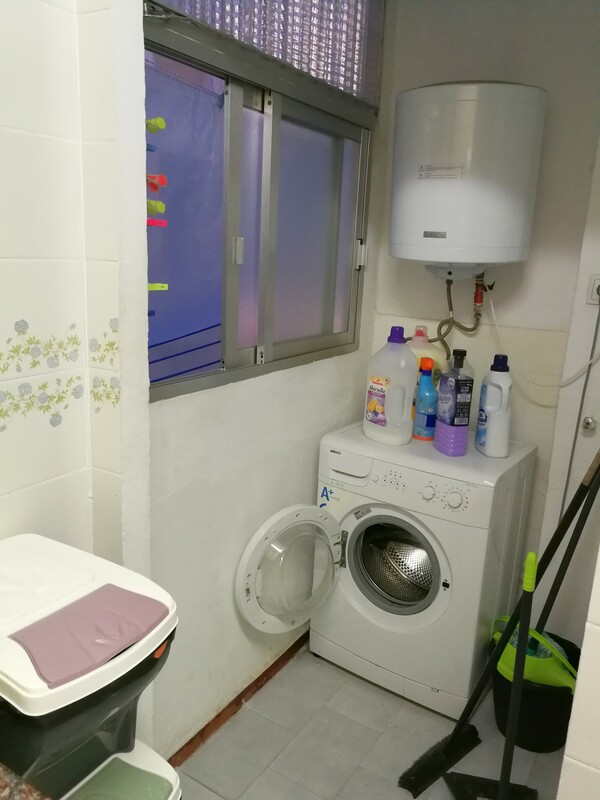 Cuenta con baño, comedor, tv, tendedero, y la cocina esta equipada con frigorifico, lavadora, microondas y hornillo. El piso esta situado justo encima del mercadona de blasco, junto a la rotonda del burguer king; muy bien ubicado en la zona universitaria, muy cerca de las universidades y muy bien comunicado con metro, tranvía y autobús urbano. Se busca a una persona tranquila y amistosa. 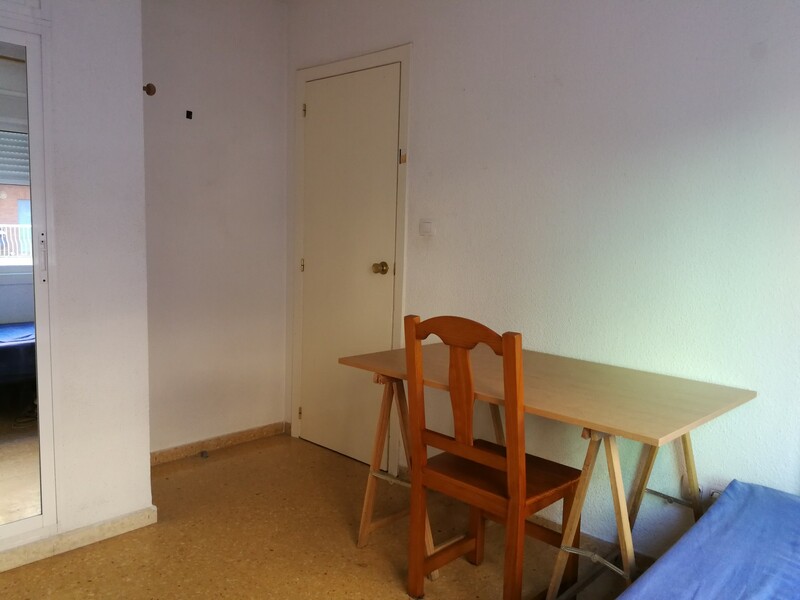 Hello, a room for 250 € / month is rented all included gas, electricity, water, internet. From April (included), until August 31 (extendable if desired). 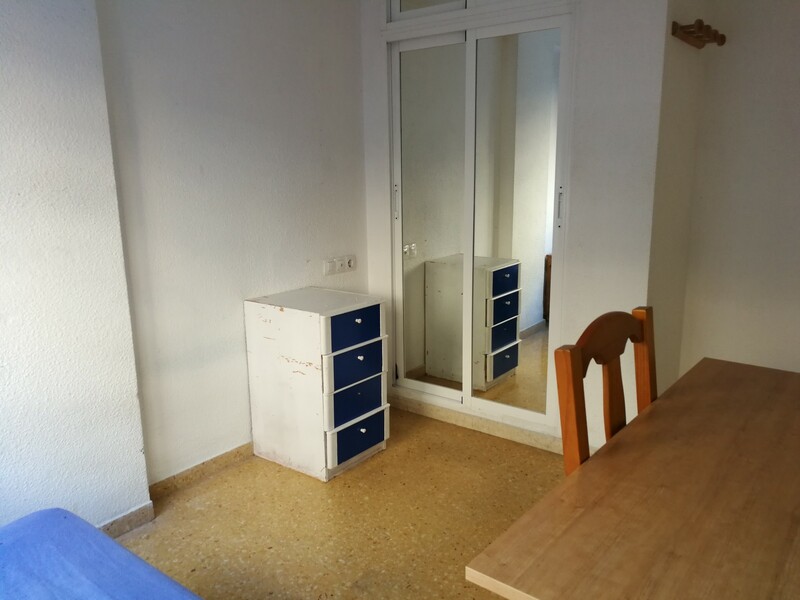 The room (which appears in the first photos) is bright and fully furnished, with a large desk, a built-in wardrobe with mirrors, a single bed and two bedside tables with drawers. The apartment is of three rooms, in which already live a boy and a girl of 26 years. 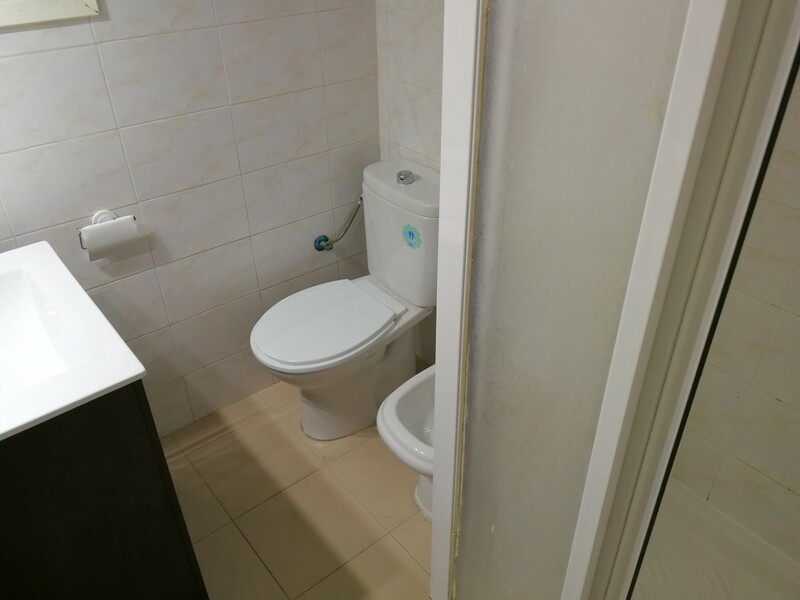 It has bathroom, dining room, TV, clothesline, and the kitchen is equipped with fridge, washing machine, microwave and stove. 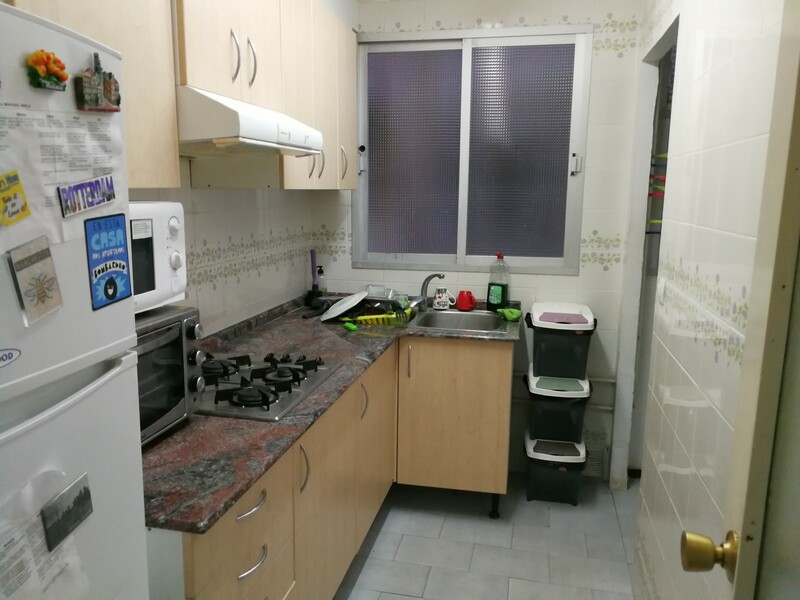 The apartment is located just above the mercadona de blasco, next to the roundabout of the burguer king; very well located in the university area, very close to the universities and very well connected with metro, tram and urban bus. We are looking for a calm and friendly person.